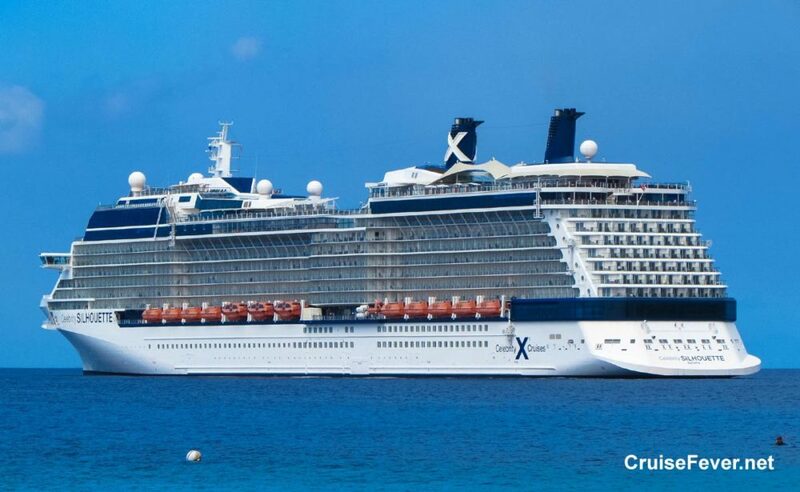 Celebrity Cruises has announced 2020-21 cruises that will be a series of firsts for the cruise line. The cruises include 280 ports in 77 countries, 169 overnight stays, and even more time to explore some of the most incredible destinations on earth. Not only is Celebrity Cruises introducing more new cities and overnight stays than ever before, as part of THE CELEBRITY REVOLUTION, travelers will also have the opportunity to experience the world on four more newly modernized ships, as Celebrity introduces breathtakingly redesigned accommodations, reimagined spaces, and state-of-the-art experiences across the brand’s already award-winning fleet. The post Celebrity Cruises Will Visit 280 Ports and 77 Countries in 2020-21 appeared first on Cruise Fever.